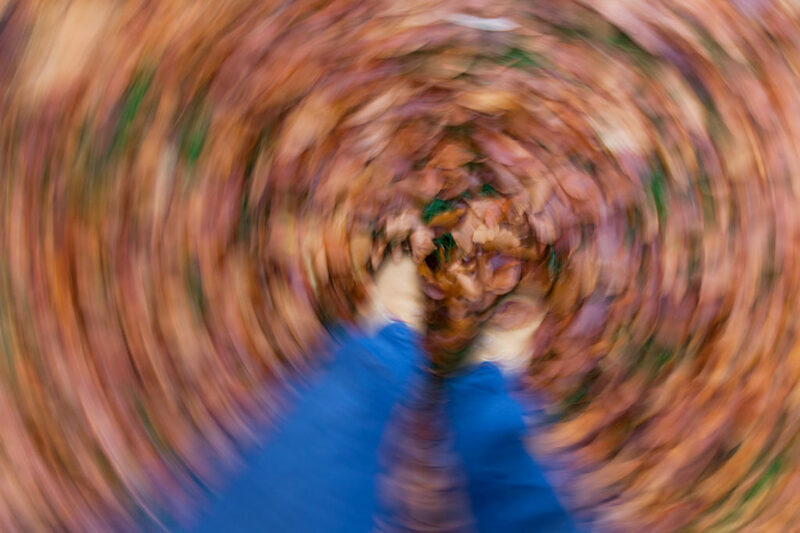 Benign paroxysmal positional vertigo (BPPV), or “loose crystals,” is a very common cause of vertigo and is due to a mechanical change in the inner ear. When crystals become dislodged and travel into one of the semicircular canals, it disrupts the fluid creating a false sense of movement. This is why alterations in head position such as looking up or down, lying in bed, or rolling over will cause dizziness, feeling off balance, or difficulty walking. Physical Therapy is the No. 1 treatment for BPPV. It can usually be treated with a non-invasive treatment that has very positive outcomes. Once BPPV is resolved through appropriate treatment, patients will follow up with balance training tailored for inner-ear problems ensuring safe recovery.